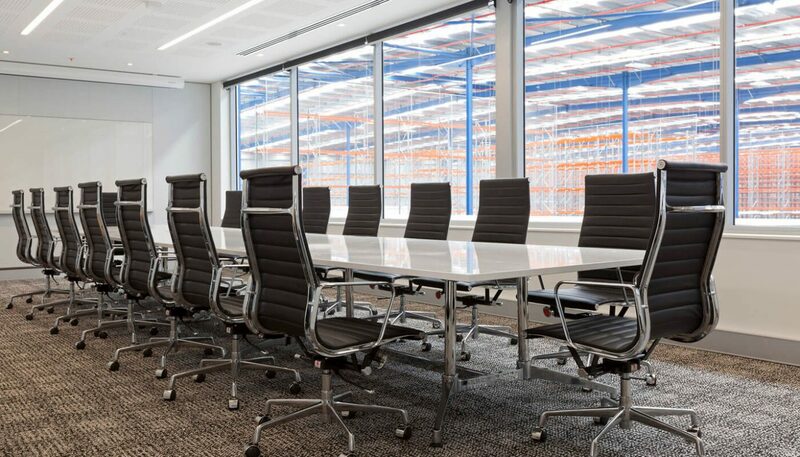 Brady Australia, a leading packaging & safety specialist, underwent an extensive consolidation project combining 3 separate businesses under one roof. 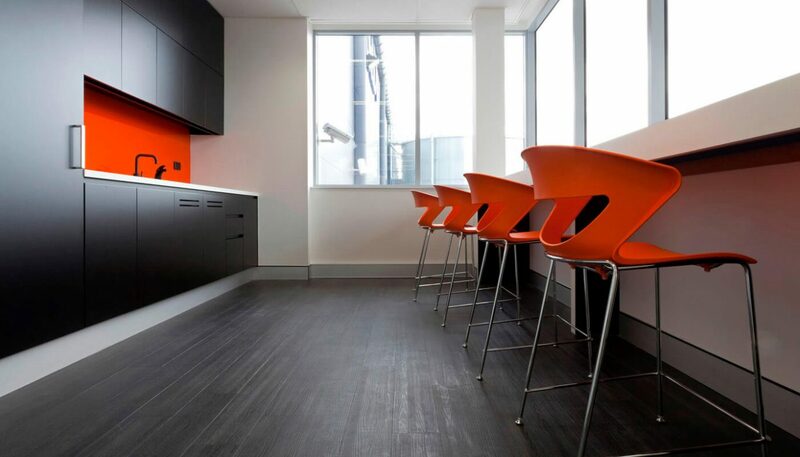 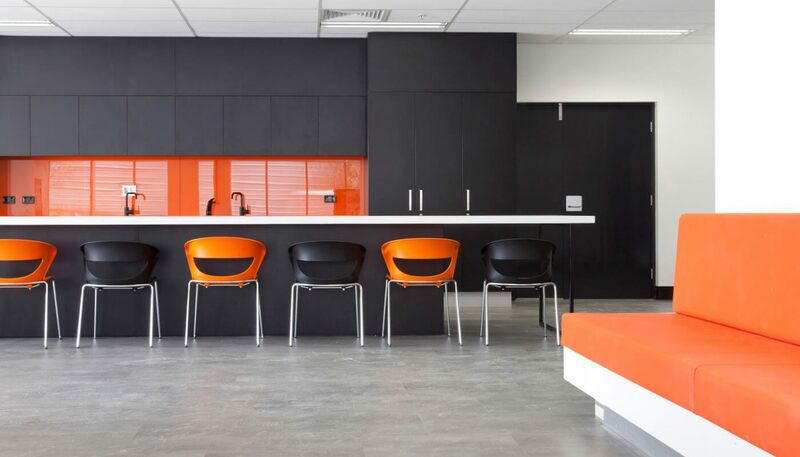 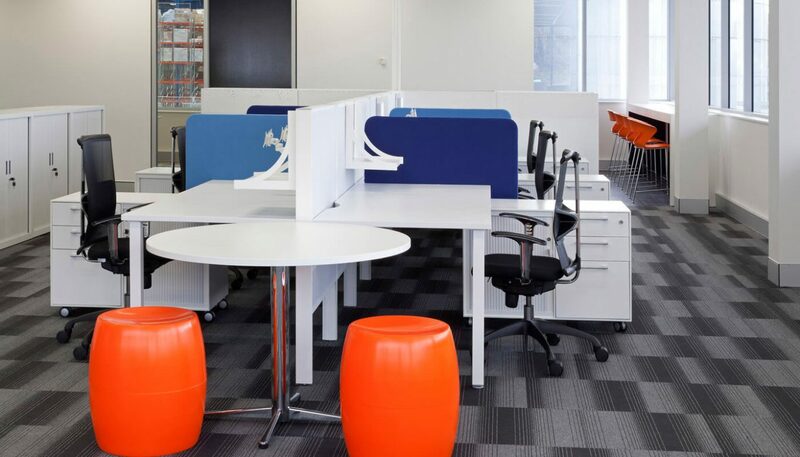 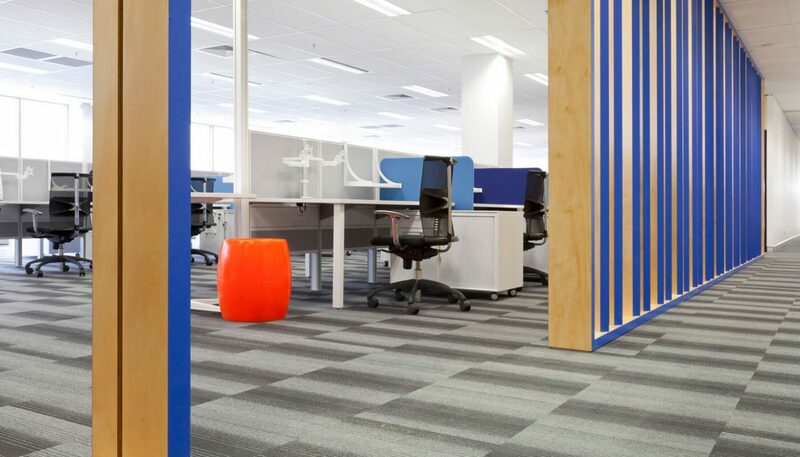 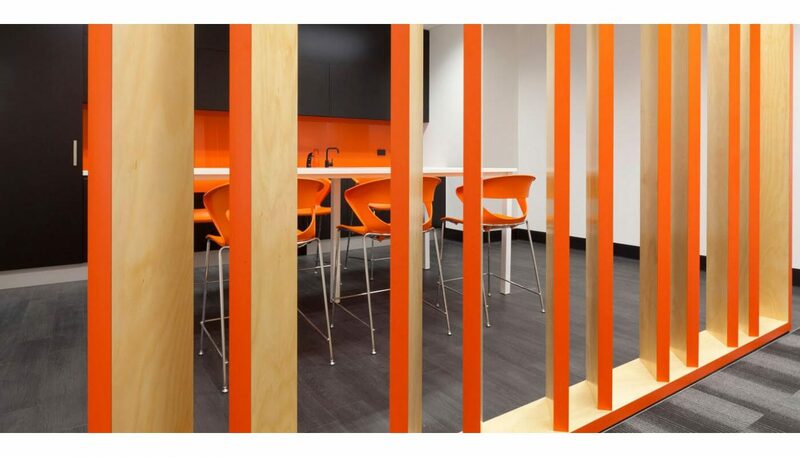 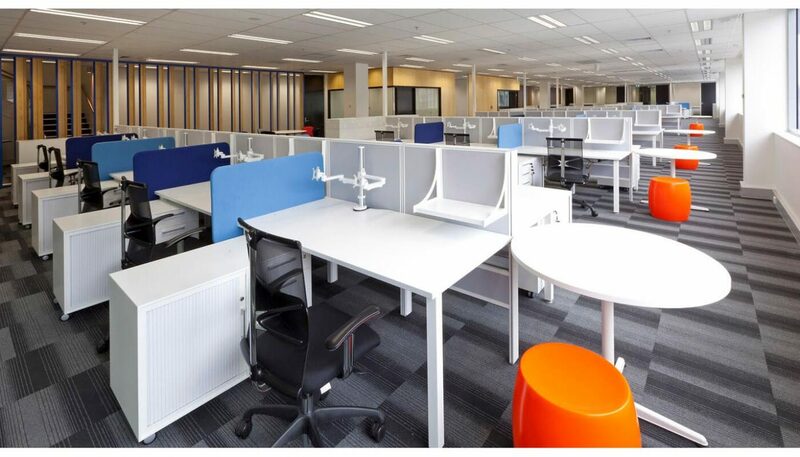 Crest Office Interiors were commissioned to design, project manage & construct the interior fit out of their new facility in Greystanes. 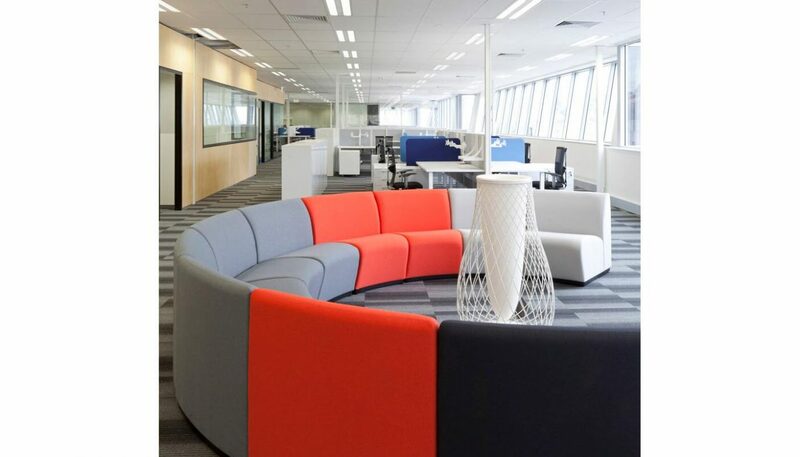 The design needed to allow easy team collaboration as well as express the vibrant & energetic nature of their culture.